We just had our second year attending the Google-sponsored Search Engine Land Awards in New York. You might know these awards better as the Landys. We're delighted to have come home from our trip to New York with two awards, repeating our efforts from last year as the joint-most awarded winners on the night. The New York-based search awards are considered to be the World Cup of Search Marketing with entrants hailing from around the world. Last year, we became the first Irish agency to win a Landy which was quickly followed by a second win on the same night. 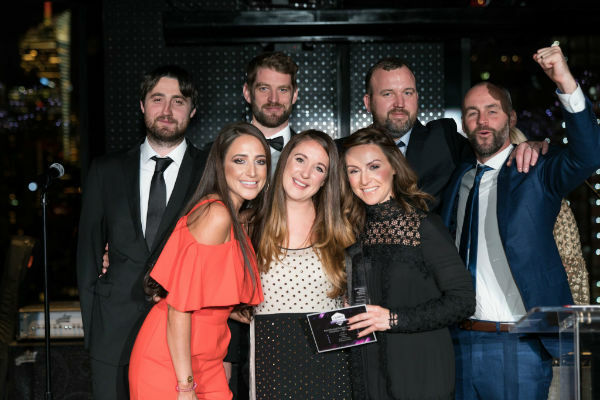 This year, we were delighted to make it two in a row, yet again bringing home double Landys and being placed among the most awarded on the night once more. Our work with Zurich’s to implement voice search was the foundation of the campaign awarded Best Mobile SEO Initiative on the night. Our second win of the night was fuelled by integration as we brought home Best Overall Search Marketing Initiative for SEO and SEM with Littlewoods Ireland. 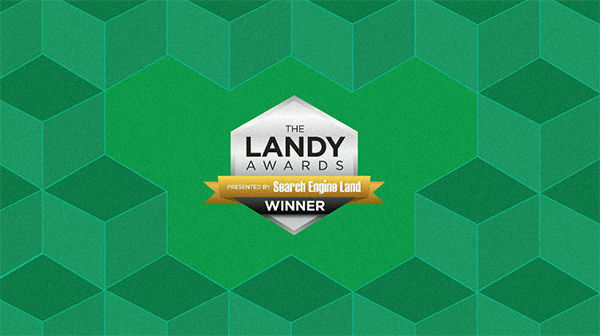 This award comes as a result of the collaborative effort between our SEO and PPC teams who delivered great revenue growth in a widely considered “saturated marketplace”. The wins on the world stage mark the end of an exciting phase of growth for us. We’re delighted to be winning these awards on the world stage with long-term clients like Zurich and Littlewoods Ireland. It’s been a real pleasure working in partnership with them over the years and there’s no doubt we all improve as a result of the partnership. These wins bring to a close a rampant phase of growth for us. We have been awarded 13 international awards in three years, cementing our reputation as being among the very best in the world at we do. 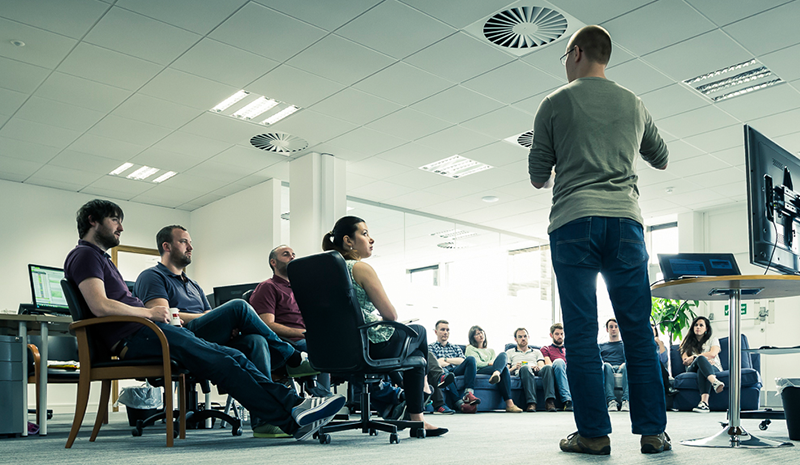 During this time we have quadrupled headcount and we’ll hit 50 people in the coming months. It’s been a remarkable journey. We’re now busy designing the organisation of the future, to turbocharge performance in the next phase of the adventure.